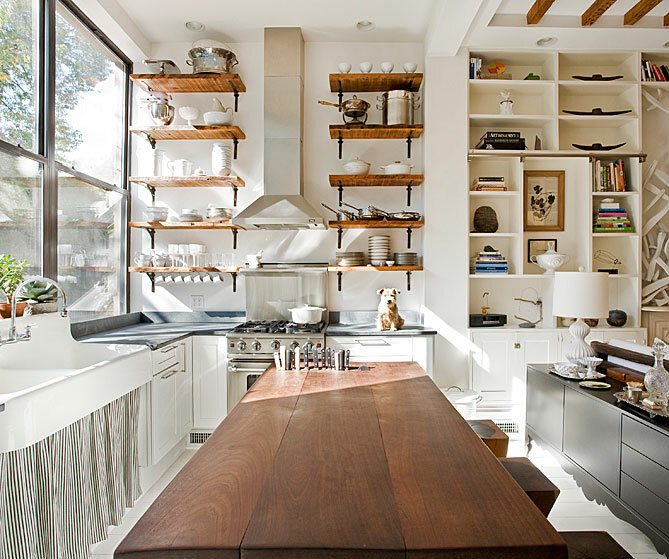 I just stumbled upon a fabulous small space design blog that I absolutely love. You have got to check out loving.living.small. 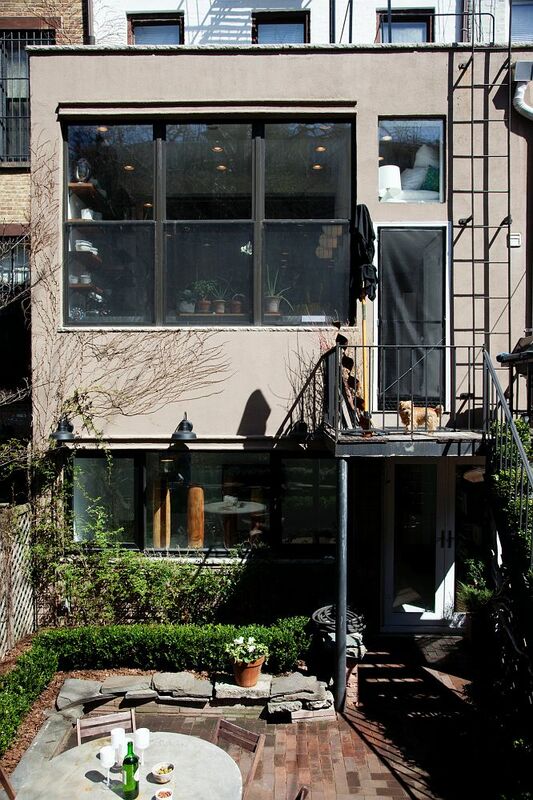 Fabulous ideas, gorgeous pics and creative solutions for living in 1000 sq ft or less! What’s not to love?! How beautiful is this neutral palette? I love the loft guest bed! 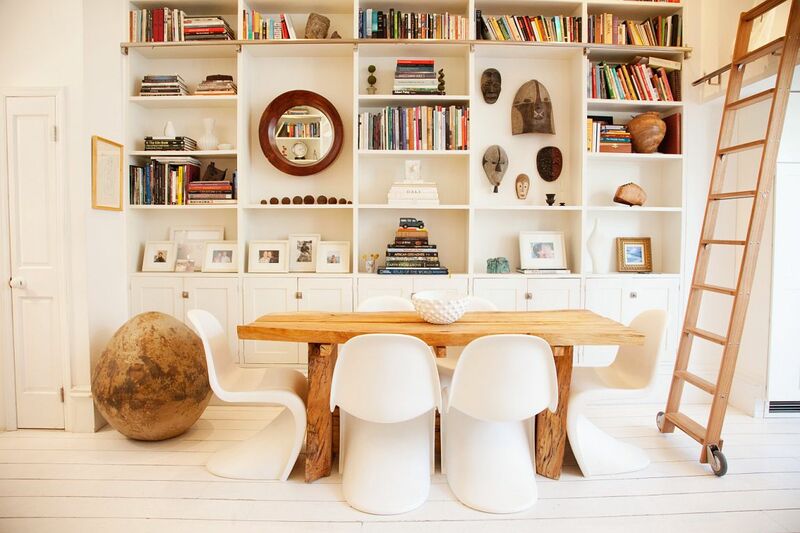 Well organized shelves are both visually interesting and functional. Group your collections together to give them more impact. 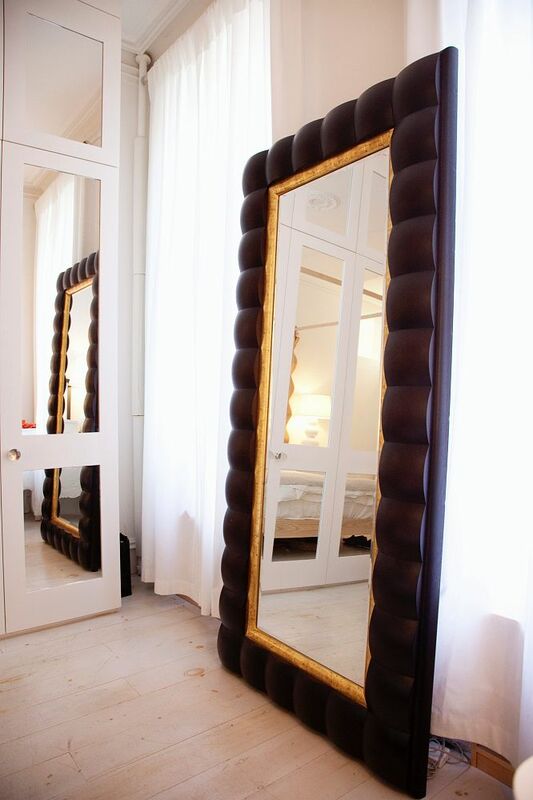 Expand your space and reflect light using large mirrors! 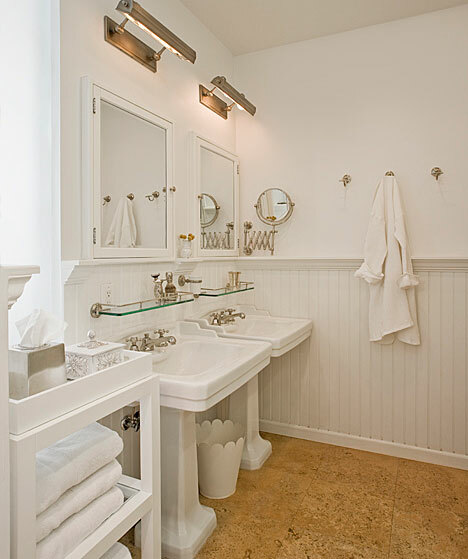 White on white works wonders in this small bathroom. Who says you can’t have a garden in New York? This back patio is the perfect retreat! No yard to mow either! I hope you enjoyed this little tour! I love seeing inside tiny homes that are executed so beautifully! 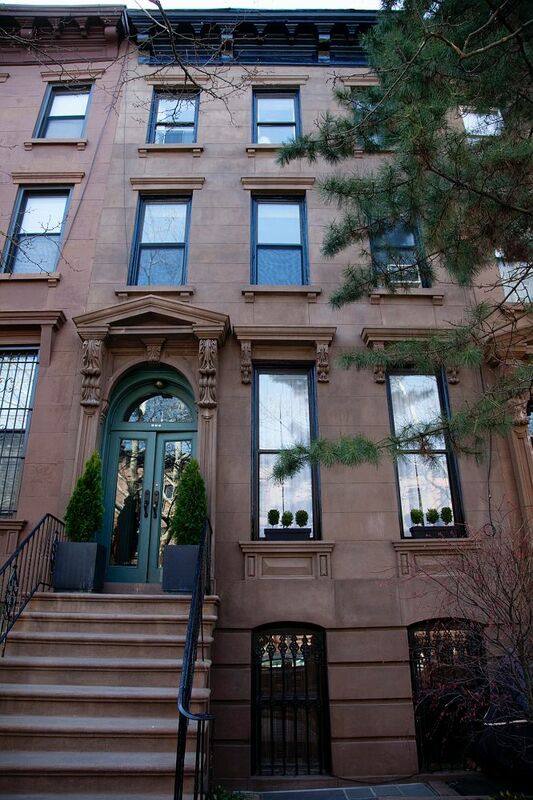 For more images from this home go here. What a beautiful home! I especially liked the kitchen sink, the bathroom, and the use of wood.